OK...I live in Newburgh so I have an entire page dedicated to it and many of my posts will be Newburgh centric...with that being said there is so much about Newburgh that I have yet to explore, but one of the best things about this town is the history. There are so many Historic homes in the City of Newburgh (Over 4000 In the Historic East End- The largest in NY State) that are breathtaking. 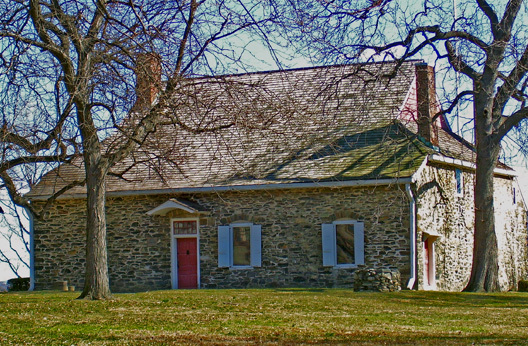 Not only that, Newburgh is home to one of Washington's Headquarters (Love It). I had the pleasure of running into the reenactment actors across the street at the Newburgh Brewing Company (Stay tuned for the NBC post). The Historical Society has frequent events around town that explore and preserve Newburg history. In April there is a lecture about the history of the steamboat that made the Hudson River Valley industrious. Sounds very interesting (see the site for details). Below are just a few pics and some links to sites that are great resources for exploring Newburgh's history and preservation. Come to Newburgh and explore! !